Congregation Or Shalom, 205 Old Grassy Hill Road, celebrated Hanukkah with a sing along for students and their parents. Please note that today, Wednesday, Dec. 24, there is no Healing Circle, Coffee & Learn session or Hebrew School. The office is closed on Thursday, Dec. 25. There is Minyan on Thursday morning at 7:30 a.m.
Congregation Or Shalom, 205 Old Grassy Hill Road, will host a fun-filled family evening Friday, Nov. 29 following the regular Friday night service. 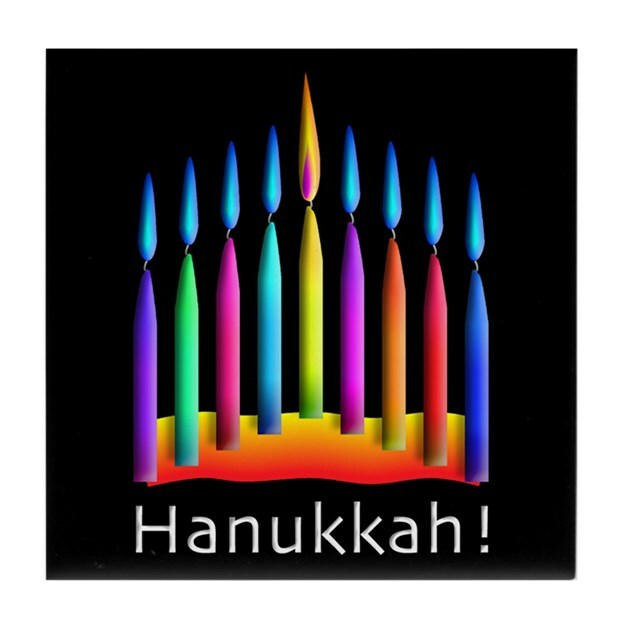 First, the menorah will be lit in the lobby at 7 p.m., followed by a brief Friday night service in the sanctuary. After the service comes the Oneg Shabbat, featuring a magic show, latkes and gelt! Happy Hanukkah to all of our Jewish friends who read Orange Live.